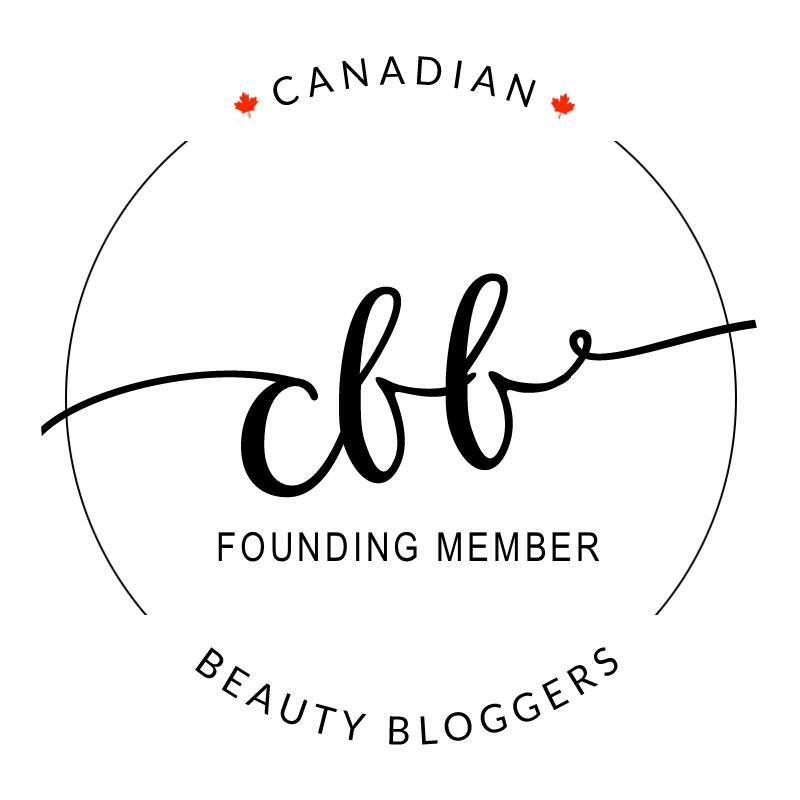 CBB GUEST POST | Trysh from Prairie Beauty Love Shares Her Beauty Resolutions for 2015! Everyone welcome Trysh from Prairie Beauty Love! Hello! This is Trysh from Prairie Beauty Love and I'm really excited to be Guest Posting here today about my Beauty Resolutions for 2015! Admittedly, I'm about as good as keeping resolutions as anyone - Read: Terrible - but this is a great time of year to really put a focus on those things that you've wanted to do for a long time and just haven't. When it comes to beauty, there are always things that I know I should be doing, but knowing and doing are two different animals. Here's my brief list of things I want to focus on this year in Beauty! It's really easy to default to thinking that skin, hair and body care is all about the creams, lotions, oils and cosmetics that you put on it, but at the end of the day so much of it is really about nutrition and what you put into your body. I try to eat healthy and drink a lot of water, but in 2015 I really want to put a focus on nourishing my body from the inside out. I plan on drinking more water, especially since I do need to counteract my coffee addiction, as well as really putting a focus on including large amounts of healthy fruits and vegetables in my diet and taking my vitamins in a little less of a fairweather fashion than I generally have been in recent years. Of course, there's also the flip side of the coin where I should cut down on coffee and curb my sweet tooth, but that'll come in time. This really started in 2014 as me and my boyfriend started really focusing on using natural products around the house and in the shower. I don't think I'll be able to make a complete transition into all natural, because I have so many products that I absolutely love that don't fit into that category, but where I can I'm making the switch and I plan to keep that up for the rest of 2015 and beyond. So far I've switched my toothpaste, deodorant, and body washes and have brought some new natural makeup products into the mix, and I plan to really expand that this year. You know those nights when bedtime comes and all the energy you can muster to take care of your skin is to quickly take your makeup off with a wipe and hit the pillow? I definitely know those nights, as well as the ones where even the makeup wipe gets ignored and I commit the cardinal sin of going to bed with makeup on. I've noticed that I can actually see the issues that doing that gives my skin, within a couple of days my pores are clogged and I get some little breakouts, so in 2015 I'm going to try to be better about committing to a nightly routine that includes: Double cleansing (cleansing oil or balm followed by a traditional cream, liquid, gel, etc. 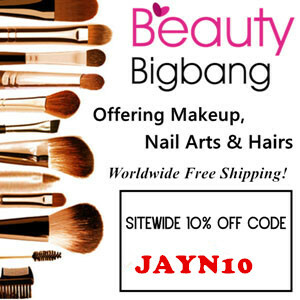 cleanser), Toner, Serum, Moisturizer, Eye Cream. It can feel like a lot of steps, especially after a long day, but when I'm diligent about it I always find that my skin is clearer, brighter, and just overall easier to deal with. Worth it. I feel like this one of those things that most of us don't admit to, but are absolutely guilty of. I don't wash my brushes often enough. Bobbi Brown says that concealer and foundation brushes should be washed once a week, eye brushes twice a month, and other brushes at least once a month. I am not doing as Bobbi says, but I'd like to be better. We all know that a build-up of bacteria on our brushes is bad for our skin, but sometimes when faced with the task of washing a huge collection of brushes it just seems like a better plan to have a snack, watch Netflix, and leave the brushes for another day. Not in 2015! In 2015, my goal is to wash my brushes as often as Bobbi Brown says I should... because she knows her stuff, right? My nails have been a mess recently and I know it's all my own fault - with a little bit of help from the bitter cold of a Canadian winter. I know that I need to take better care of my nails, so I have a plan this year to give my hands what they need. First, I'm going to always wear gloves when I wash the dishes. I know this should be a no brainer, but sometimes gloves are just a pain and I skip them. Not this year. Next, I'm going to try to use more gentle nail polish remover when I can, leaving acetone completely out of the mix unless I'm dealing with chunky glitter, and try to take change my nail polish less frequently. 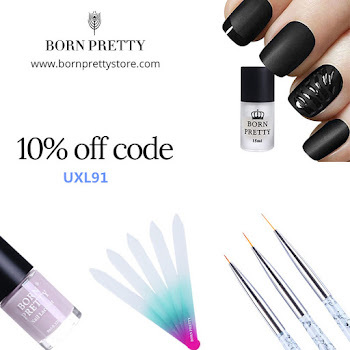 Finally, I'm going to be diligent about caring for my cuticles and applying hand cream during those dry days in my office and after I wash my hands. All of these things are very doable... I just have to do them. So there you have it, my 5 Beauty Resolutions for 2015. What are your resolutions this year? Thanks again to Jayne for having me here for this guest post! 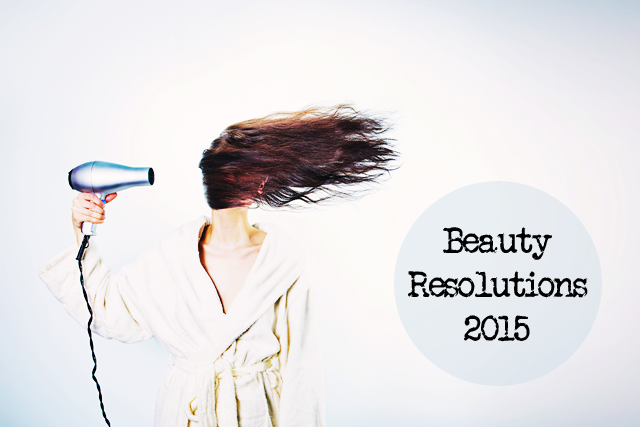 Thank you Trysh for sharing what your beauty resolutions will be for 2015! I know that I am also guilty of not washing my makeup brushes as frequently as I should be so I will be doing what Bobbi Brown says as well!